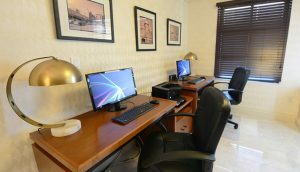 The Inn at Great Neck provides all the services and amenities business travelers expect. We are located in the heart of Nassau County, Long Island, with easy access to the area’s major corporate centers, New York Metro-based airports and the Long Island Rail Road for convenient transportation throughout the five boroughs and into New York City. You can walk to the train and arrive in Manhattan in 22 minutes. Our restaurant, open for breakfast, lunch, and dinner, is an excellent informal venue for you to relax or entertain clients and associates. 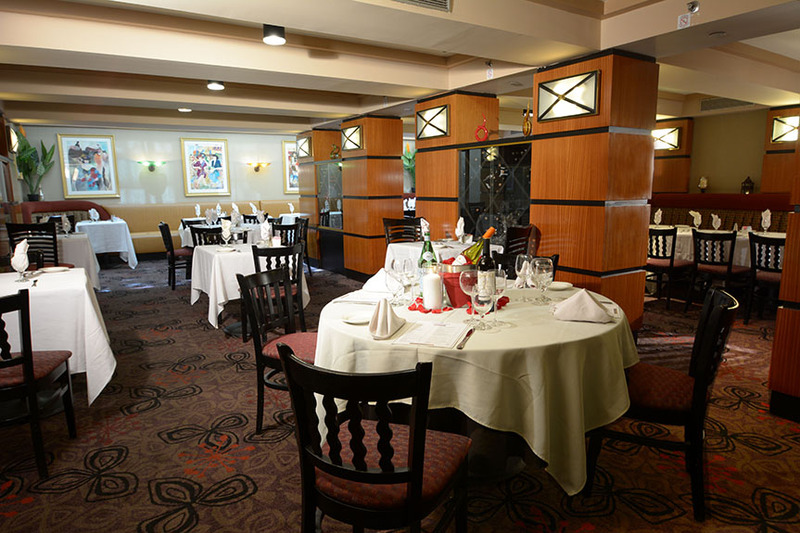 The restaurant may be reserved for private or semi-private catered events. You may also consider one of Great Neck’s wide varieties of upscale restaurants within walking distance of our hotel. The Inn at Great Neck’s Courtesy Shuttle, a 12 passenger Nissan NV 2500, is available for corporate guests with negotiated rate agreements at the Hotel. 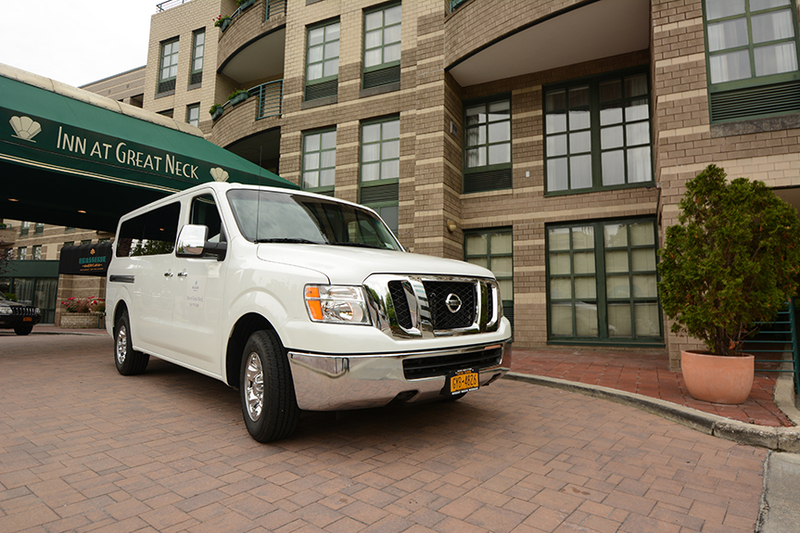 The shuttle picks up and drops off our corporate guests at businesses located within a 5 mile radius of the Hotel. 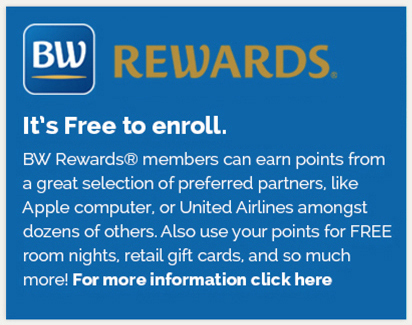 Please contact our Sales Office to see if your company qualifies for this service. Phone: 516.773.2000 | Corporate Sales: 516-498-3006 | Email: sales@innatgreatneck.com. 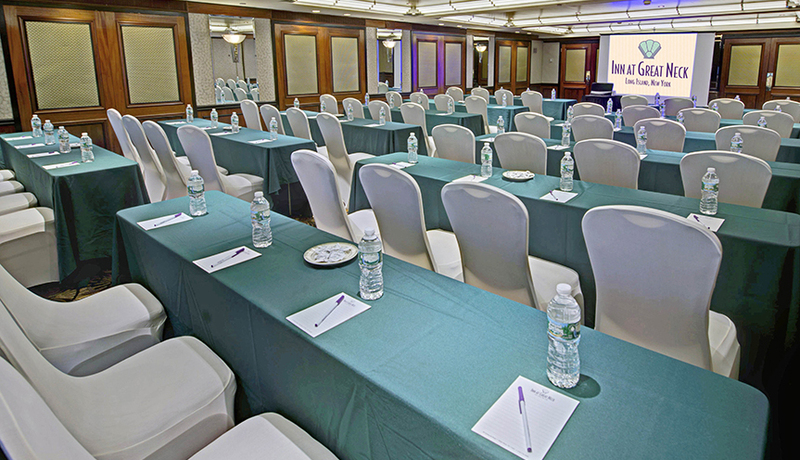 The Ballroom at the Inn at Great Neck is approximately 2,700 square feet in size and accommodates as many as 200 guests (number may vary with event room set up). This space can be divided into three separate rooms. Each room may be utilized independently or together for transitions in events. 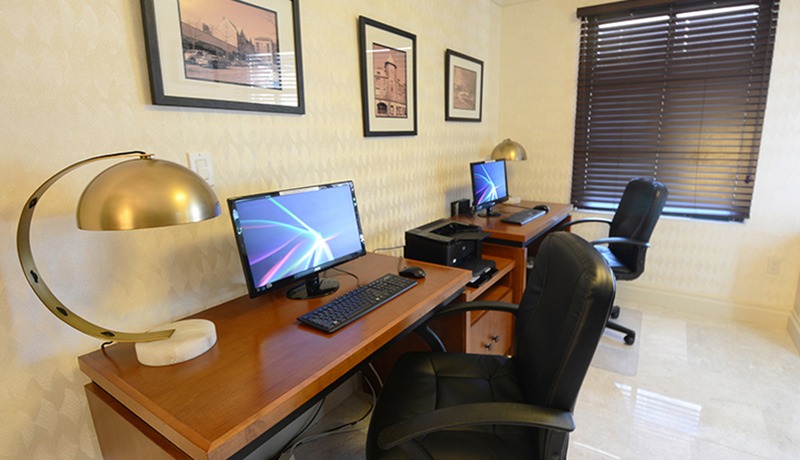 A spacious room that leads to our outdoor patio and garden area. In warmer weather, it is often used for cocktail receptions. This room, with large glass windows, offers natural light in all seasons, with curtains to control the light flow as necessary. 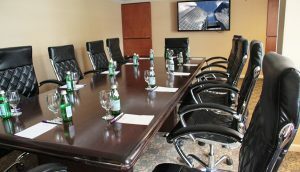 This large conference room features a stately boardroom table and is equipped with a 60” Samsung LED HD Flat Screen TV with computer connection. 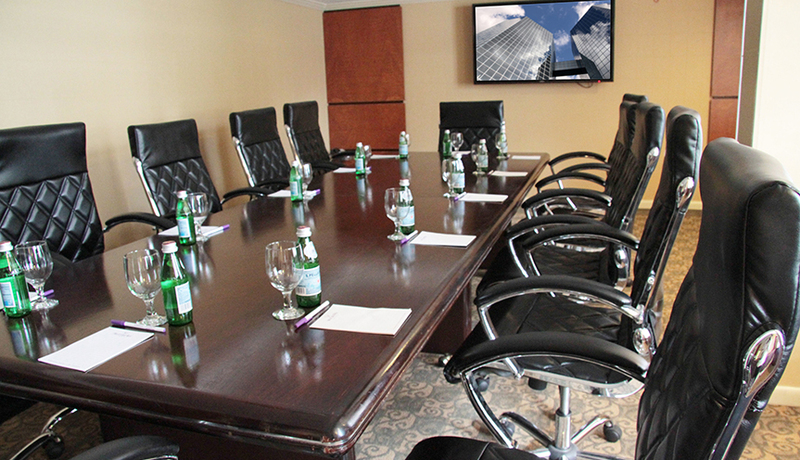 This room is often utilized for a variety of corporate events and can be configured for smaller social events.